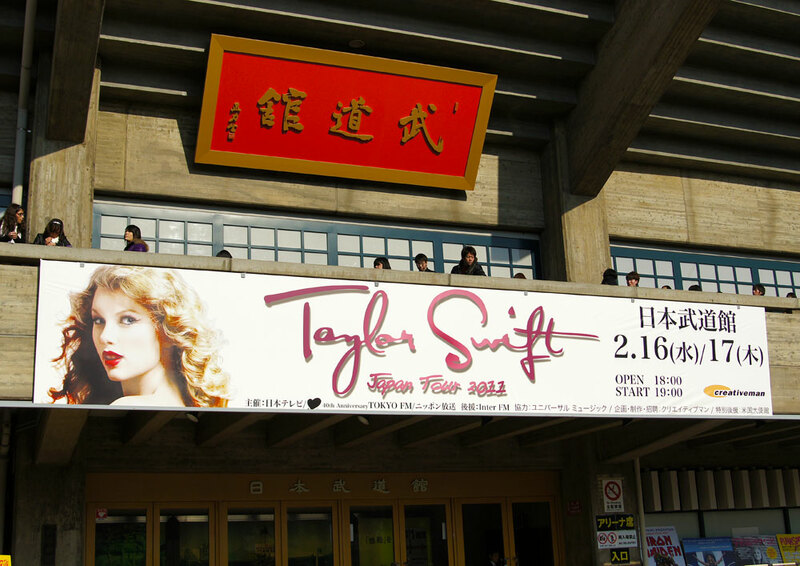 I went to Taylor's world tour @ Budokan yesterday!!! 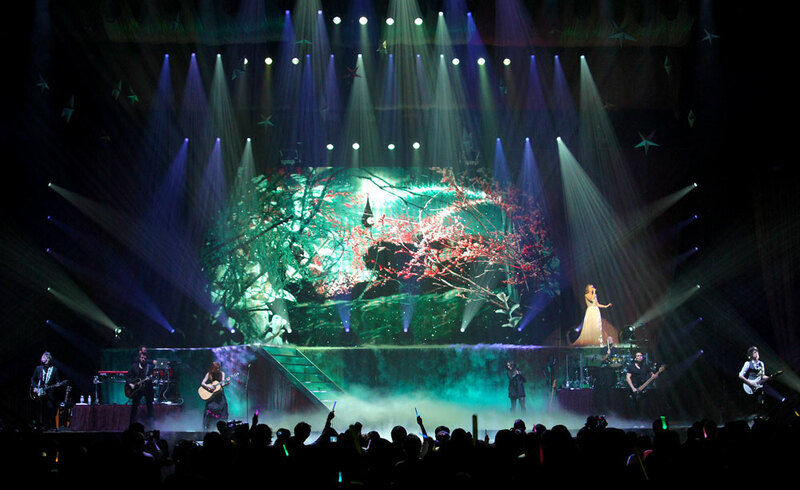 I can't say, but it's sooooo amazing show!!!!!! She is beautiful ,nice and so kind for us!!!!!! 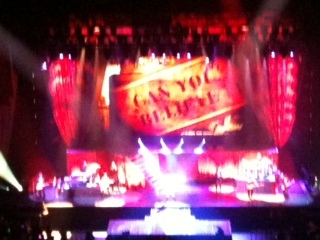 Thank you soooooooo much for everything!!!!!!!! 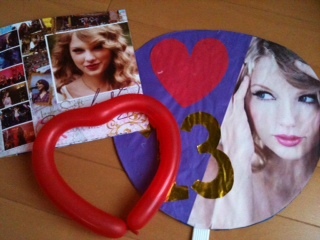 I love you Taylor<3333 and I want you to see you again someday!!! Hey guys:) How have you been?? 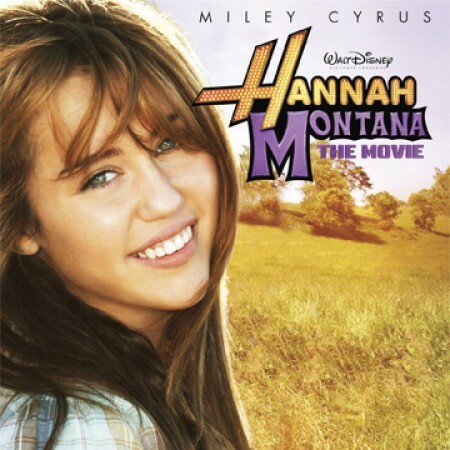 Hannah Montana the movieのSound track!!!! !